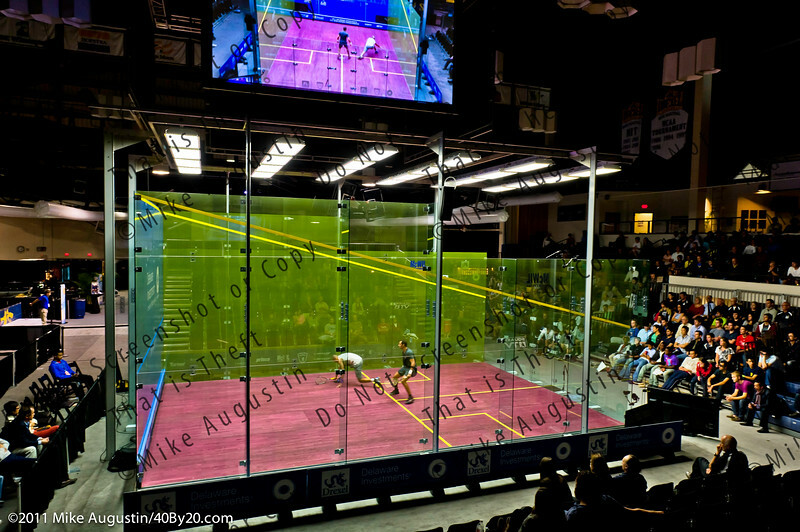 Professional squash uses a glass court very similar to the type used by the US Open. 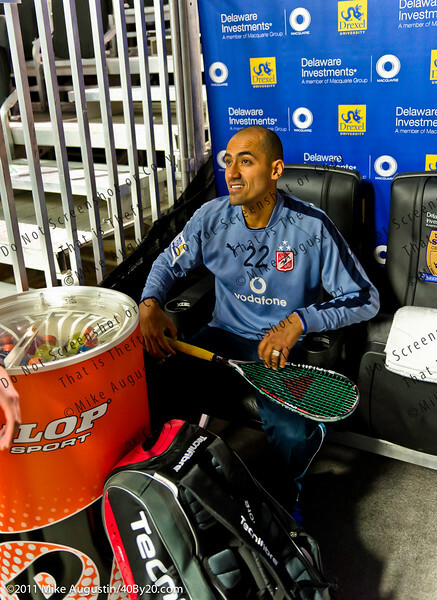 They use a large jumbotron type screen that is on top of the court to enhance viewing. 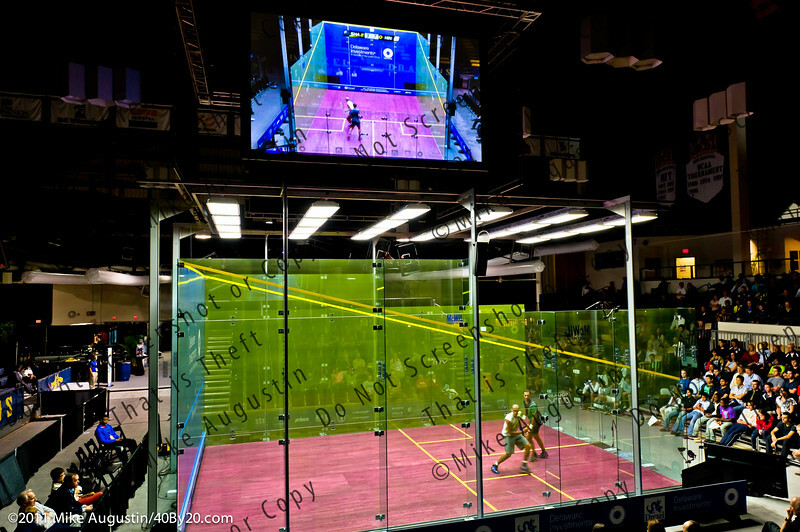 I also like the way pro squash uses the large screen for handling appeals. 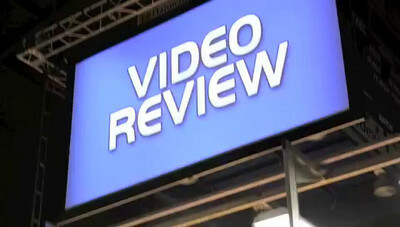 When a player makes an appeal, the entire review process is performed by a remote official who has the ability to review the video, similar to the way college football instant replay reviews are handled. There is no arguing with the referee because the final decision is made behind the scenes by another official. The audience can also see the instant replay as well. This is a very good way to have the audience engaged with the appeal process. The process is very quick as you can see in the video. 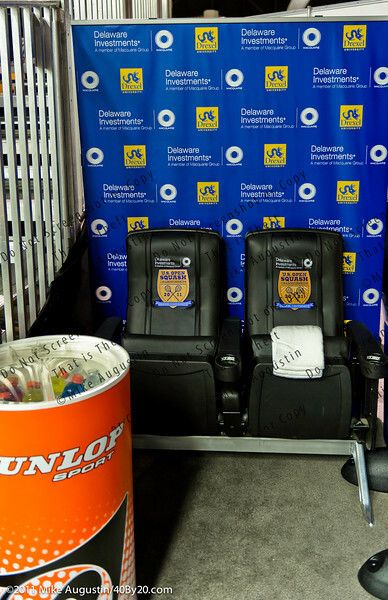 They also provide very nice player boxes with luxury chairs for the players to use during their match. This was very classy in my opinion. 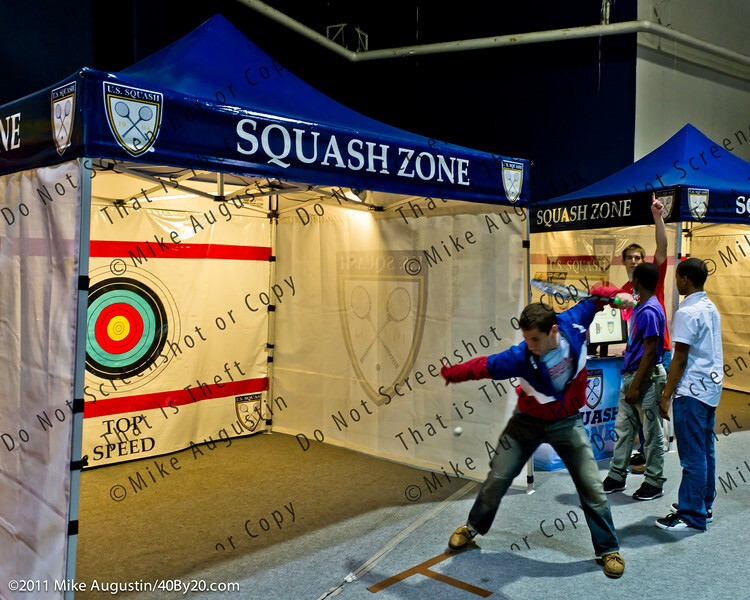 I also thought the Squash Zone was great because it provided fans a way to be interactive with the event. 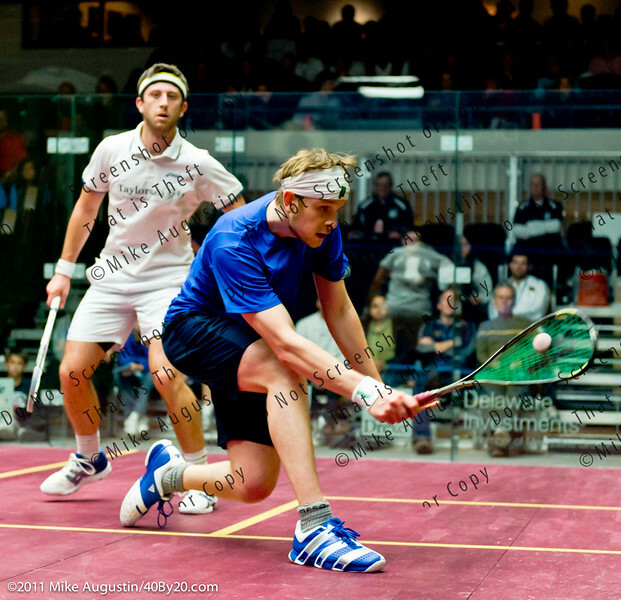 James Willstrop – Current #1 ranked squash player in the world. 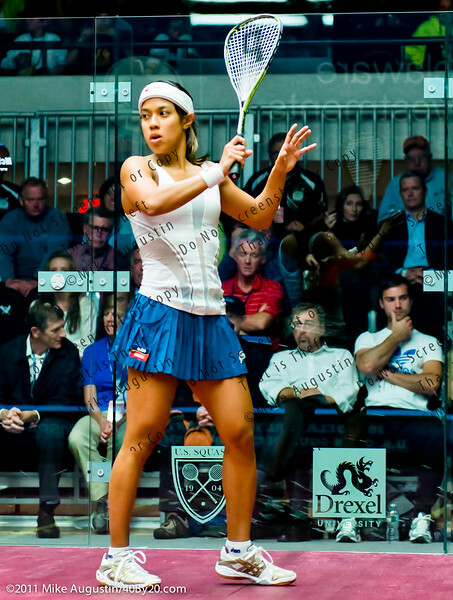 Nicol David – Current #1 ranked squash player in the world.